We are going to run new website soon; therefore, we were wondering how much was the site changing since its beginning. If the site is from 2007 or 2008 it means that the site is old. 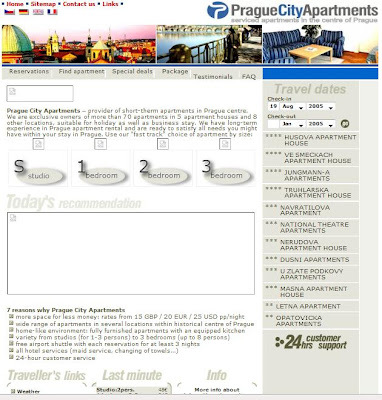 In following lines you can find the layouts of our past Prague City Apartments websites. Please take into the account that some of the images are missing. These screenshots we have been obtained from web archive. We would like to deliver the best possible service to our clients. 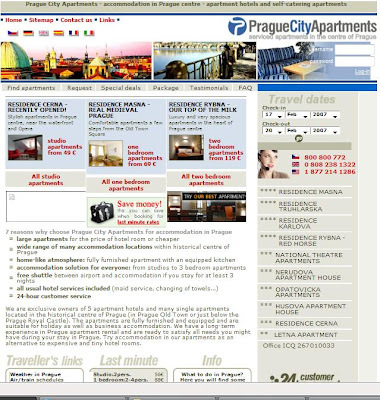 We are going to launch a new website of Prague City Apartments soon; however, we would like to make it user friendly as much as possible. Therefore, we are very interested in your opinion and we would like to ask you if you can spare one or two minutes with our survey. Survey is focused on layout of new website and it is composed of two questions. If anything is unclear please let us know. 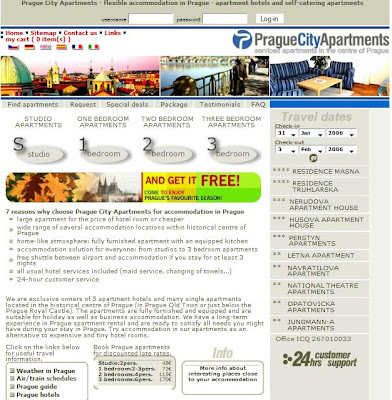 One of Prague City Apartments property is called Borsov Pension. 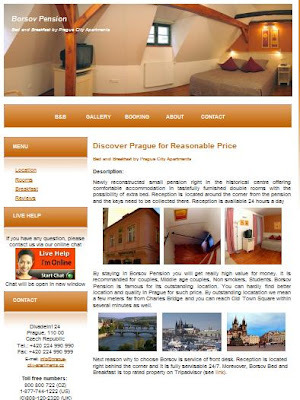 It is small but very nice bed and breakfast in Prague. 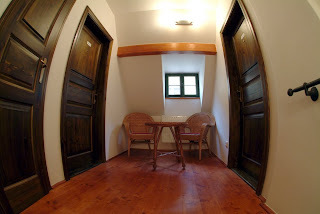 Its main advantage is in a great location because it is situated in the heart of medieval Prague. This is the historical heart of town, which, due to original architecture, preserves the grace of old Prague. 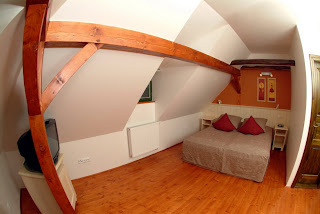 By a few steps from there you can reach a natural centre of the Old Town and the Charles Bridge with connection to the Prague Castle. It is also an area of souvenirs shops, cafés and bars. 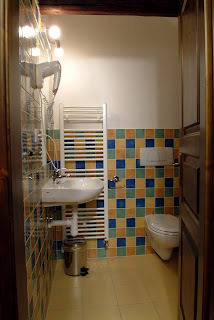 Newly reconstructed small pension right in the historical centre offering comfortable accommodation in tastefully furnished double rooms with the possibility of extra bed. Reception is located around the corner from the pension and the keys need to be collected there. Recently we have decided to create its own webpage of Borsov. It should serve to incease demand of Borsov Pension. You can find rates, location, pictures or breakfast opinion on the site. The procedure is very simple, just book your apartment, then become a fan of PCA and we will send you promocode which represents 10% discounts and you can use this code fo applying your discount. The best way how to deal with your code is to contact our operators via online chat.